Innovation in Museum Displays was led by Professor Graham Black and Deborah Skinner, lecturers at the Nottingham Trent University Centre for Museum and Heritage Management. They were supported by Stephen LeMottee and Charlotte Pratley, of East Midlands Museums Service. The aim of Innovation in Museum Displays was to encourage dialogue between the museum and the user and to get visitors talking to each other. 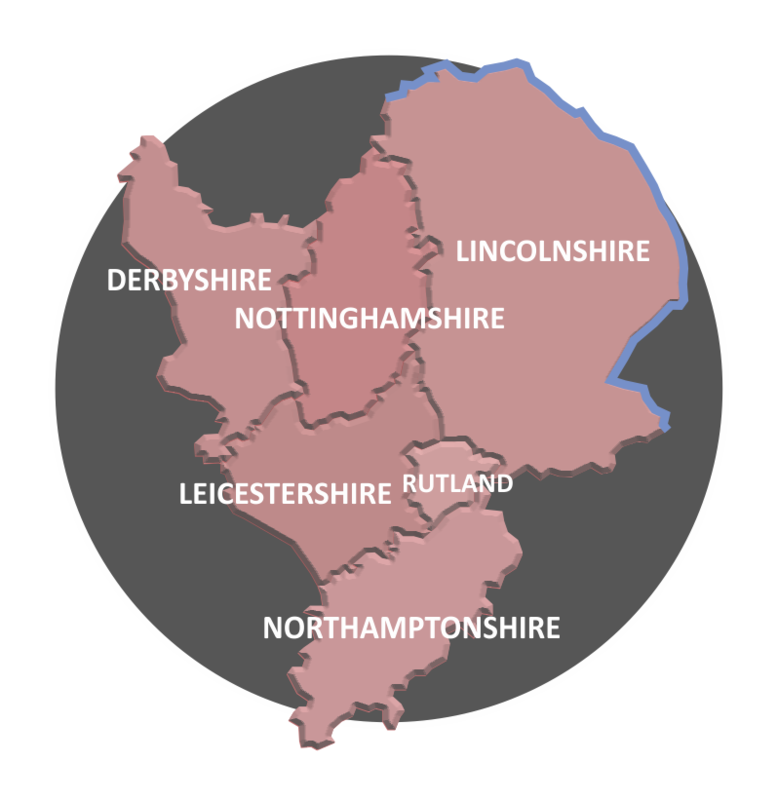 The project ran from 2013 and involved eight East Midlands heritage organisations. Although the funding has now ended the project leaders are investigating how to continue to build on this activity. If you would like to stay informed, please sign up to the EMMS mailing list at www.emms.org.uk. 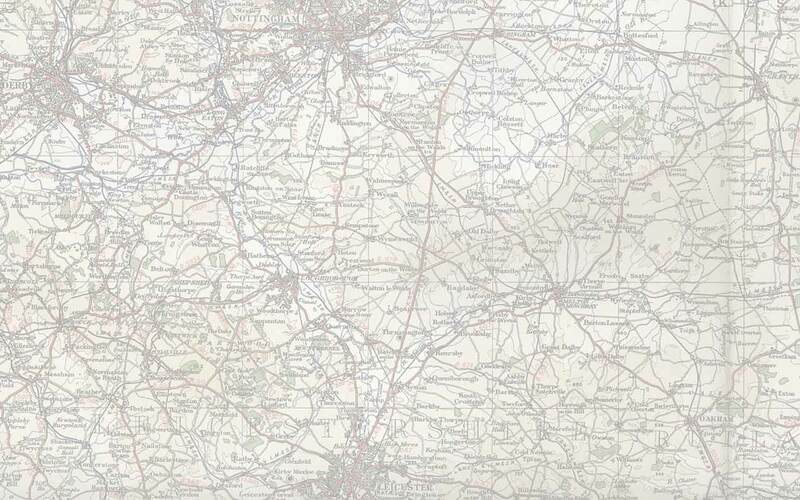 This entry was posted in East Midlands, Project on 10/11/2015 by Andy Nicholson.